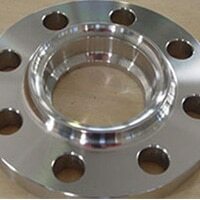 Alloy 20 Flanges Dealer, ANSI B16.5 Alloy 20 Flanges, DIN 2.4660 Flange Exporter, UNS N06022 Flanges, Carpenter 20Cb-3® Slip On Flanges, Alloy 20 Socket Weld Flanges, ASTM B564 Alloy 20 Flanges, UNS N08020 Flanges, Alloy 20 Blind Flanges, Alloy 20 SWRF Flanges, Alloy 20 SORF Flanges, Alloy 20 Weld Neck Flange Suppliers in Mumbai, India. 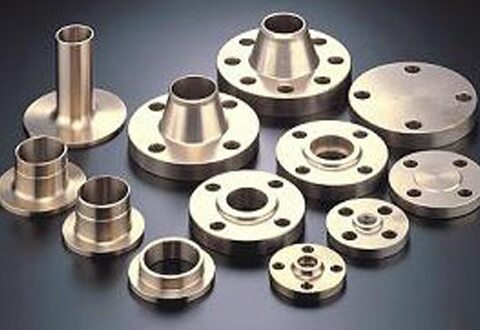 Alloy 20 / 20Cb3 Flanges are an iron-base austenitic alloy with the excellent property of corrosion resistance to a number of different reducing media. 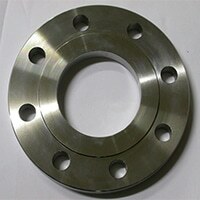 These flanges find useful in a number of applications such as flue-gas desulfurization, chemical processing, and industrial applications. 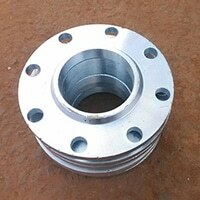 The application of these flanges results in real cost saving as compared to the standard grades. 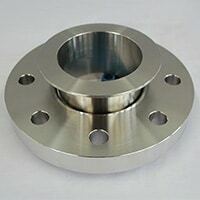 The application of these flanges is limited and maximum up to 1000 deg F.
Alloy 20 Spectacle Blind Flange, Carpenter 20Cb-3® Flanges Manufacturer, Alloy 20 Tongue and Groove Flange, Alloy 20 Ring Type Joint Flange, Alloy 20 Threaded / Screwed Flanges, Alloy 20 WNRF Flanges, Alloy 20 RTJ Flanges, Alloy 20 Reducing Flange, DIN 2.4660 Forged Flanges, Alloy 20 Long Weld Neck Flange, Alloy® 20 Plate Flange Distributors in India. 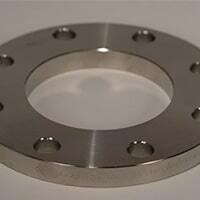 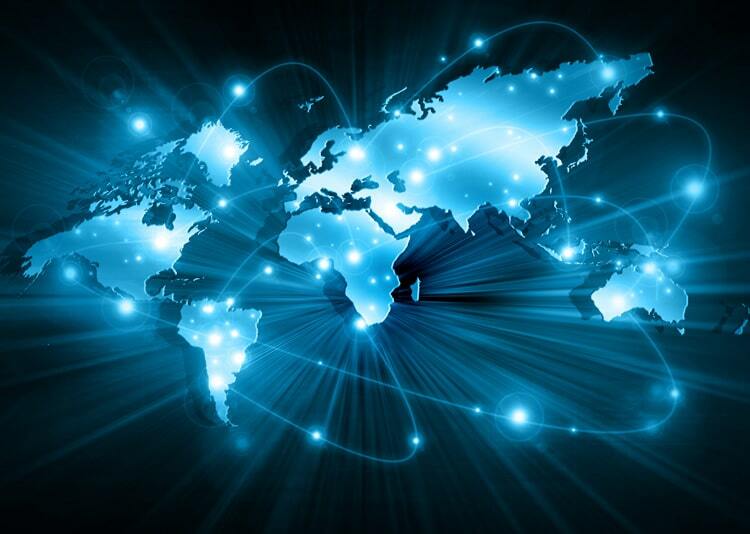 These are resistive to sulfuric acid environments particularly exceptional in the environments containing a high level of phosphoric acids, and nitric acids even in the chloride containing environments. 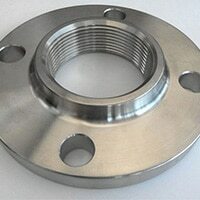 These are resistive towards pitting, crevice and stress corrosion cracking in the mild cyclic environments. 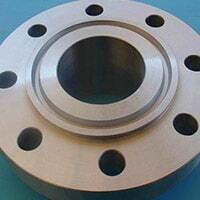 Alloy 20 / 20Cb3 Flanges can be formed by either hot-working or cold-work using standard operations. 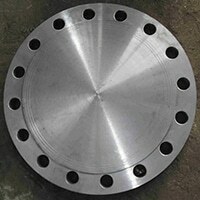 These flanges are induced in the hot forming process between temperatures 2100 deg F to 2250 deg F. in the prior forming process. 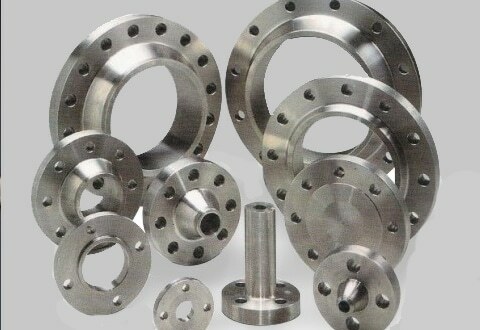 The temperature should not fall below 1800 deg F. The annealing process is performed after hot working process followed by water quenching process. 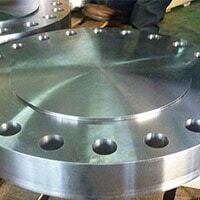 The stress relieving process is performed if necessary. 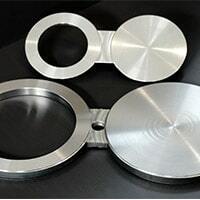 The lower hardness properties are achieved by heating up to 2100 deg F. however; it has a negative effect on the stability of alloy structure. 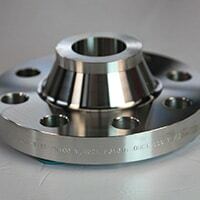 These flanges are processed by industrial testing process; this ensures reliability and workability of flanges under the critical situations. 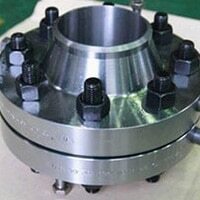 Some tests are a mechanical test, chemical test, PMI test, hardness test, destructive tests and more.